This Ercoupe is N94131 SN# 1454. It is owned by Roger Lundeen and Gayle Green. It is based at Galesburg, Illinois. It is a 1946 415-D with a 0-200 and rudder peddles. 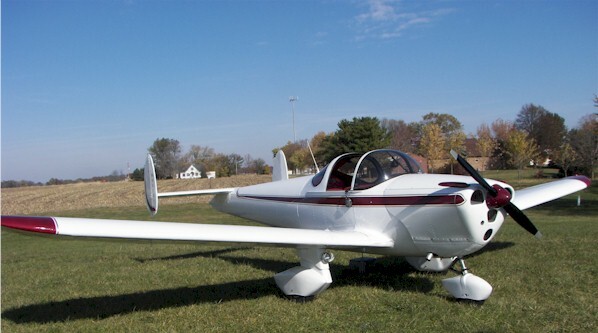 This is our second Ercoupe and we really enjoy it!